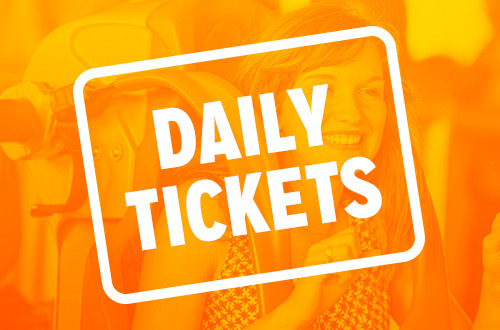 Unlimited visits for as low as $74.99. Hurry, prices go up May 20. The World’s Fastest, Tallest and Longest Dive Roller Coaster. Opening 2019. 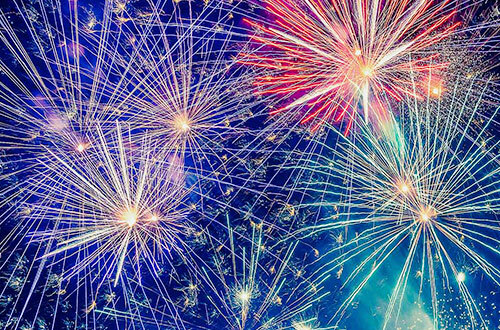 Join us May 3 as we kick off a new season! 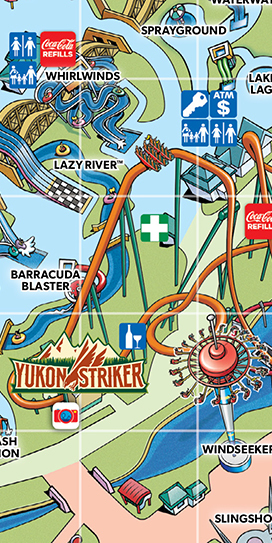 Visit before the park opens to the public and be one of the first to ride the all-new Yukon Striker! 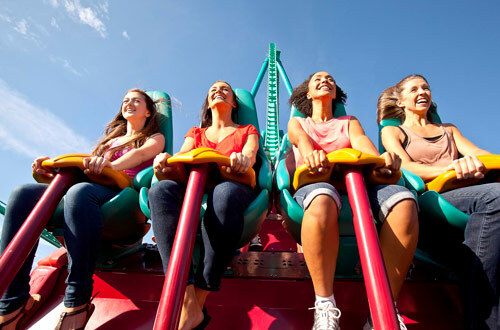 Visit the Park and experience the all-new Yukon Striker! 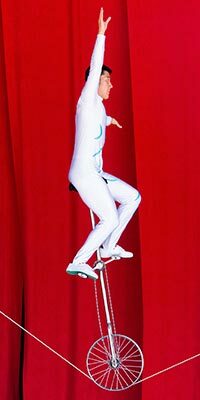 A new season of FUN begins Friday, May 3! 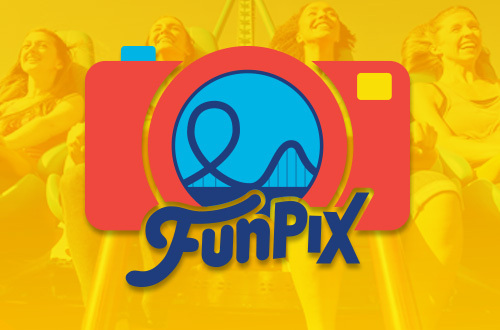 Home to the most exhilarating collection of rides and coasters in North America! 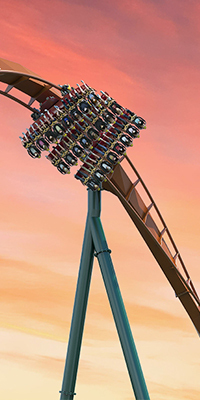 Scream your face off on Leviathan, Behemoth, and the all-new world record breaking ride for 2019: Yukon Striker. 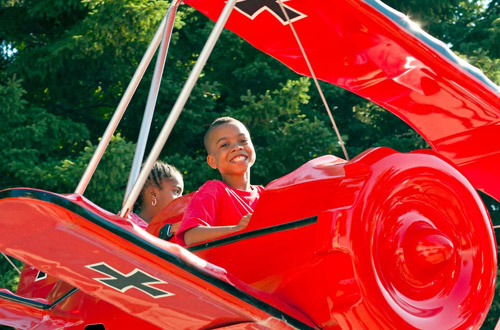 Featuring two family-friendly areas, KidZville and Planet Snoopy, kids will enjoy more than 25 rides and attractions, plus meet and greets with Snoopy, Charlie Brown and the rest of the Peanuts gang! 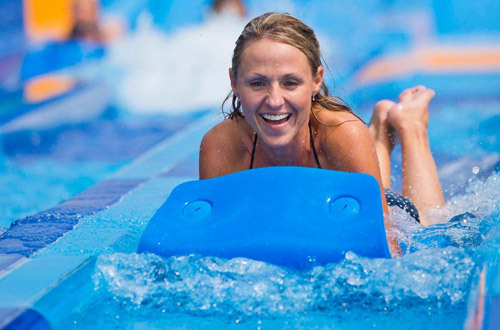 Your Splash Headquarters for the summer with 20-acres of refreshing fun including slides, wave pools, water playgrounds, a lazy river, and Lakeside Lagoon play area! 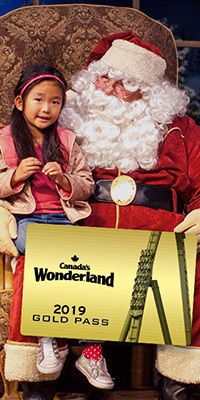 Join us at Canada’s Wonderland for a season full of exciting events! There’s something for everyone. 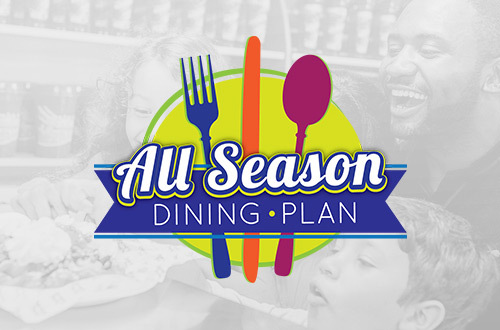 Add All Season Dining to your Season Pass and enjoy lunch and dinner every visit! 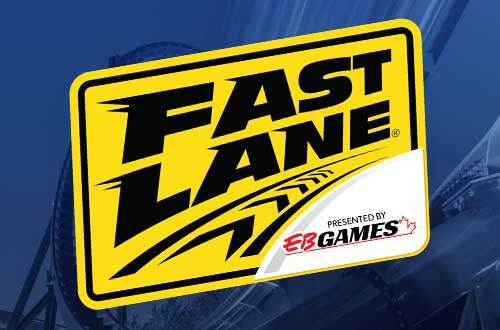 Wait less, ride more on your favourite attractions with Fast Lane! 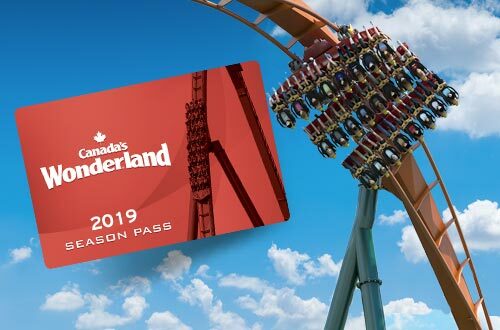 Unlimited Visits to Canada's Wonderland including Splash Works. 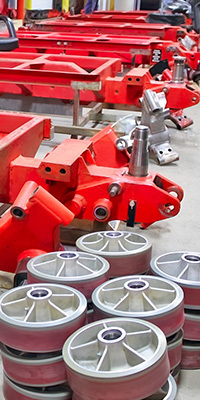 Exclusive benefits and discounts. 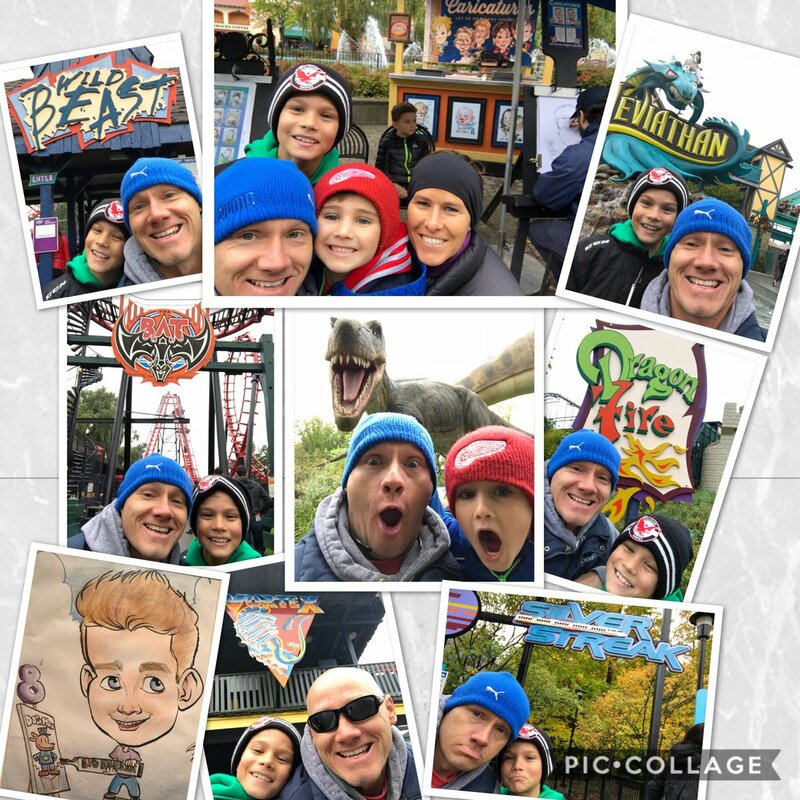 The best way to experience Canada's Wonderland! Hurry, prices go up May 20. 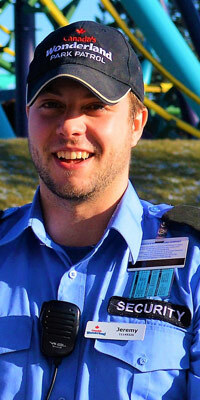 Save $26 off the front gate price when you buy admission online. 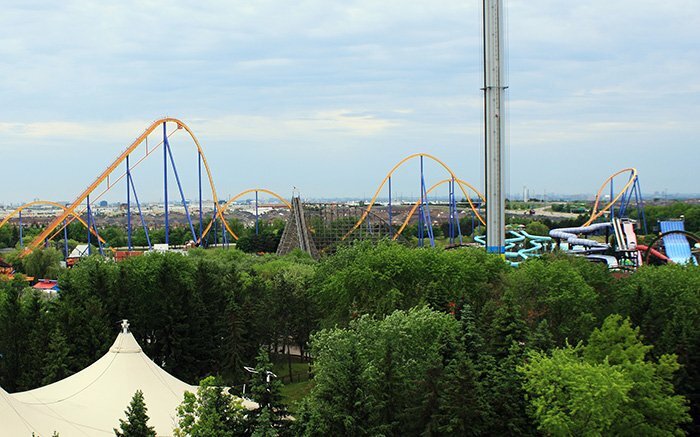 Don't miss what everyone is saying about Canada's Wonderland.